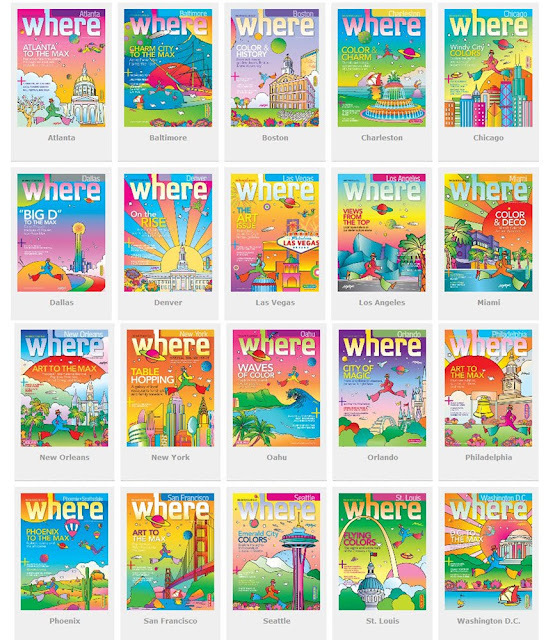 The Max Collector: EXCLUSIVE: THE "WHERE" Covered America! The WHERE magazine, and institution among recreation and entertainment information media, and no doubt all of us has had a copy of it in our hands throughout the different cities we have visited. 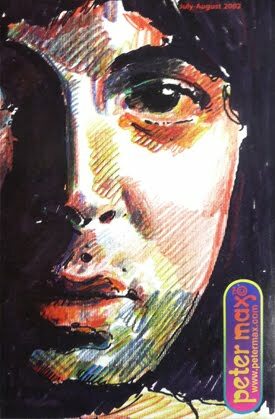 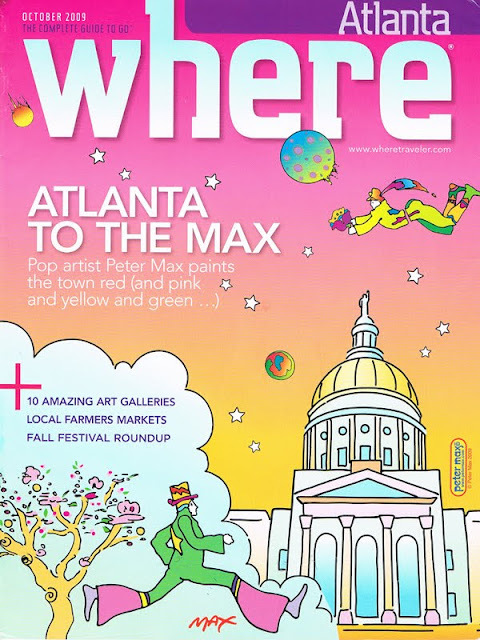 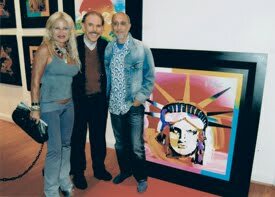 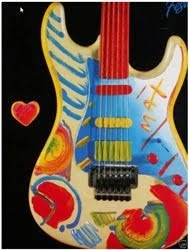 In FALL 2009, they launched WHERE COVERS AMERICA campaign and between October and December of that year, they had the great idea of coming out with all their issue containing PETER MAX artwork covers, and twenty cities had the privilege of having the PETER MAX COVER ARTWORK circulating nationally. 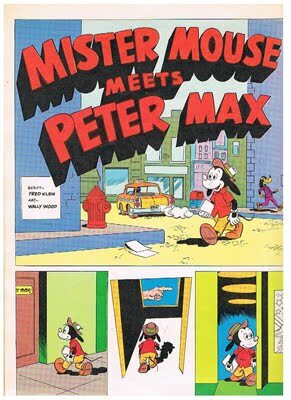 I was casually surfing the Web and bumped into this info so I contacted immediately their office and I was helped by the most educated, obliging and professional individual I've ever dealt with, Mrs. Jennifer Plesek Luce, National circulation coordinator of their Chicago office, and with her essential help, I managed to obtain all the 20 cities issues that i hereby expose for the historic content of the Max Collector.